A first-class touring choice, the Aqua-Bound Manta Ray is perfect for paddlers with big boats or a high-angle stroke in moving water. 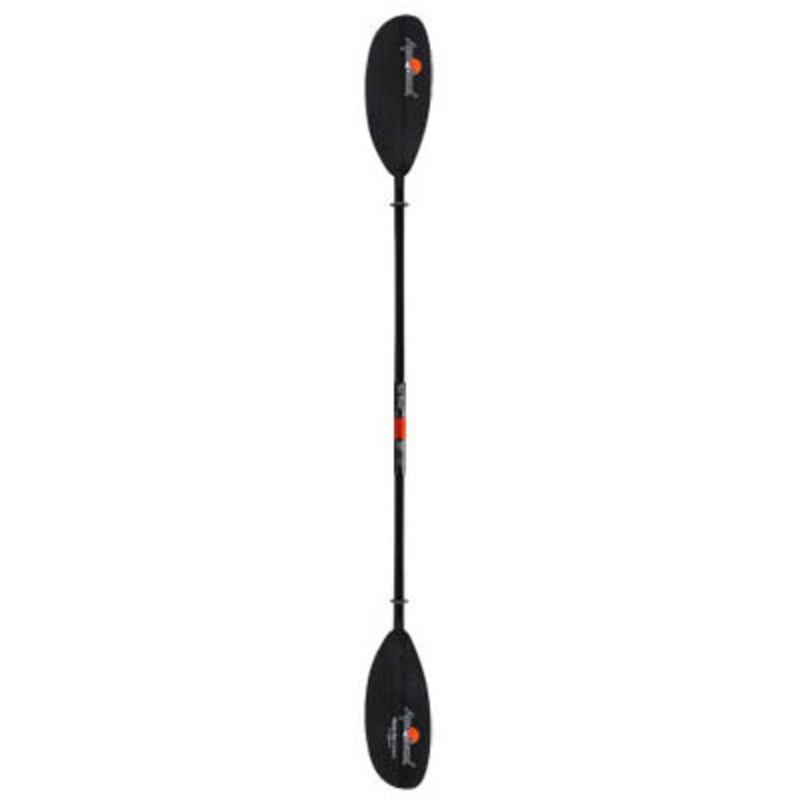 Carbon blades and a carbon shaft make this paddle extra light, so you can stay out on the water even longer before getting tired. Blade Size: 18 x 7 in.